NAVC has partnered with Scootaround. Through the on-site rental location, guests can rent mobility scooters, wheelchairs and oxygen equipment for events held at the convention center. Advanced reservations are strongly recommended for scooter or wheelchair rentals. If you did not make your mobility needs known to Scootaround prior to VMX, we cannot guarantee that they can accommodate you. Please note, onsite orders may not be accommodated. Please call 1.888.441.7575 for more information or click below to make your reservation. Tel: 407.674.3003 | Cell: 407.509.3271 | Fax: 407.425.6156. We will have Hearing Assist Devices available at the information booth in the South Concourse of the convention center. All you will need to do to obtain one is go to the Information Booth on the concourse level in the South Concourse and they will provide you with this. Upon obtaining the device, just arrive at your session a few minutes early and the moderator will be able to hook your device into the system so that you may enjoy the conference to the fullest. They will also be able to seat you in the front so that you will be able to have a better view. NAVC works closely with the facilities to create menus that can be enjoyed by all attendees. The menu selections provided will accommodate food allergies/restrictions including vegetarian, gluten allergies, and seafood allergies. All food will be labeled and knowledgeable catering staff will be on hand to answer questions. 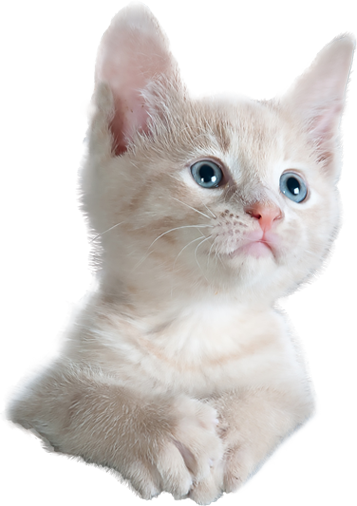 If you did not make your dietary needs known to NAVC, we cannot guarantee that we can accommodate you. Please note, onsite orders cannot be accommodated. 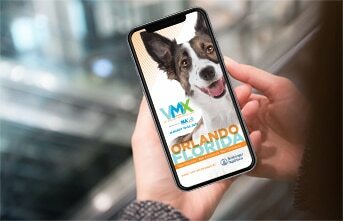 For additional information on attendee meals and special meal requests at VMX 2019, please email Meals@NAVC.com. Please note, that some special requests may incur additional fees.